In cooperation with the Services (SA Army, SA Air Force and SA Navy), Defence Intelligence is offering young South African citizens an excellent opportunity to serve in uniform over a two-year period. Applicant aged between 18 and 22 with Grade 12 or 18 and 26 for applicants with tertiary qualifications (national diploma / degree/post graduate diplomas and post graduate degrees). Training will be decentralized to operational units where members will appointed to undergo basic Basic Military Training, mustering training and be deployed as per requirements of the SA Army. Members with Commercial Pilots License (CPL) not older than 26 years of age with level - 4 Maths and Science required. 26 years if in possession of a degree with level - 4 Maths and Science. 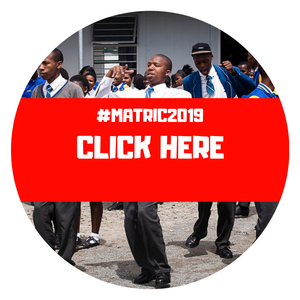 Engineering and technical applicants aged between 18 and 22 must have completed grade 12 with Mathmatics and Physical Science Level 3 for both subjects.